Today, Fair Housing Advocates of Northern California (FHANC) joined the National Fair Housing Alliance (NFHA) and other partners in announcing its collection of new evidence in support of allegations that Deutsche Bank, Ocwen Financial, and Altisource companies continue to discriminate against communities of color in 30 metropolitan areas across the United States. The twenty agencies allege that Deutsche Bank AG, Deutsche Bank National Trust, Deutsche Bank Trust Company Americas, Ocwen Financial Corporation, and Altisource Portfolio Solution, Inc. fail to provide required routine maintenance on bank-owned homes in middle- and working-class African American and Latino neighborhoods, while Deustche/Ocwen/Altisource consistently provide routine maintenance on similar bank-owned homes in white neighborhoods. 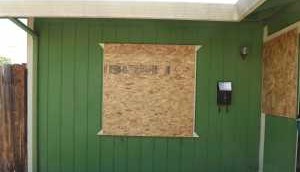 Below are photos of Deutsche Bank’s foreclosed homes from largely non-white neighborhoods that illustrate this neglect. 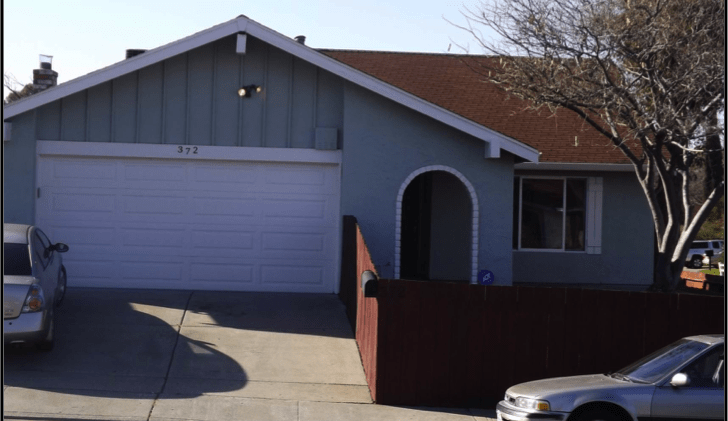 Deutsche Bank-owned home in a non-white community in Richmond (left) and Antioch (right). 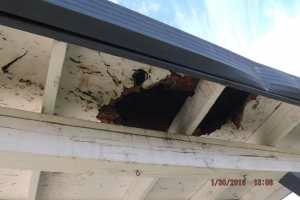 Boarded homes, holes in eaves, and bent gutters were just some of the deficits found at this Fairfield home. 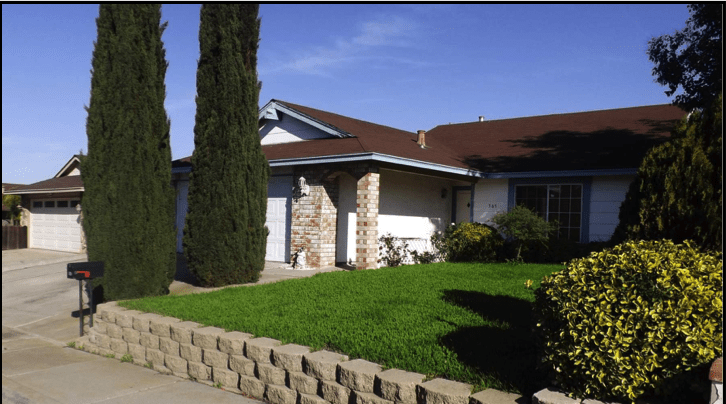 Neighbors’ homes, well maintained, in non-white communities. In predominantly white neighborhoods, on the other hand, Deutsche Bank’s foreclosed properties were better maintained and marketed, as seen in the photos below. 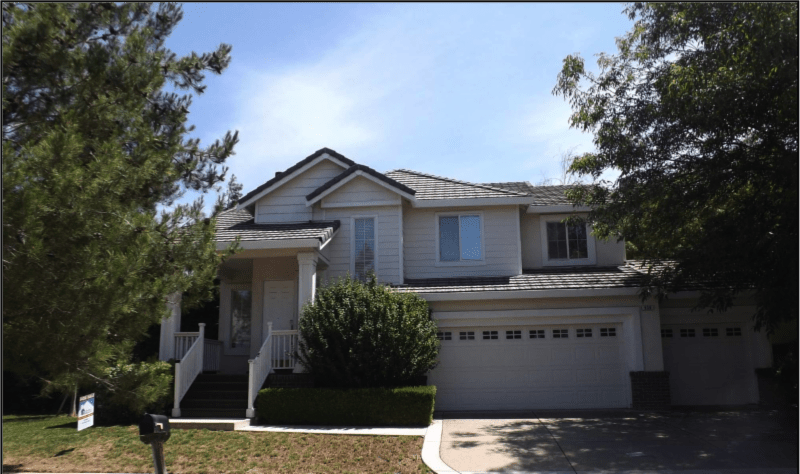 Deutsche Bank-owned home in a white community in Benicia (left) and Brentwood (right). The data presented in this complaint includes approximately 30,000 photographs of Deutsch Bank-owned homes in 30 metropolitan areas from communities of color and predominately white neighborhoods from coast-to-coast. The analysis of substantial photographic evidence shows a stark pattern of discriminatory conduct in the maintenance of bank-owned homes in communities of color. 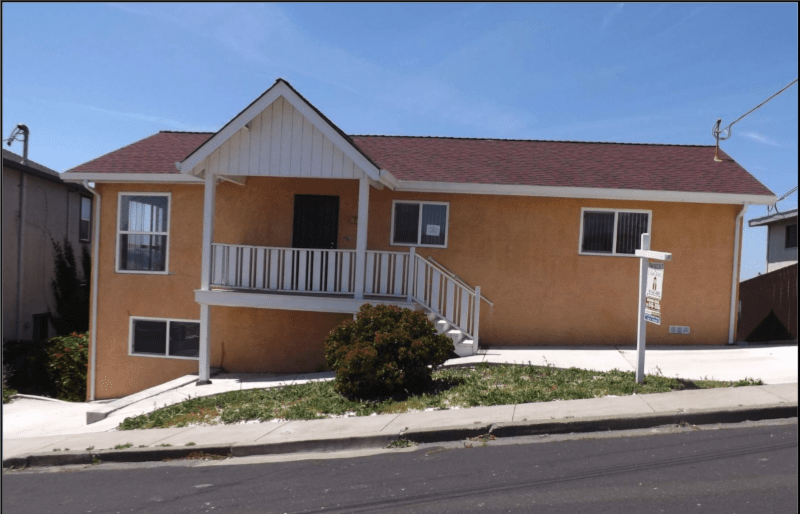 FHANC investigated a total of 22 Deutsche Bank properties in the Vallejo and Richmond metro areas, 5 of which were located in predominantly Latino communities, 13 REOs in a community with a majority of non-White residents and 4 in predominantly White communities. Photos of the properties in the counties of Solano and Contra Costa can be viewed on FHANC’s PowerPoint at http://www.fairhousingnorcal.org/press-releases. NFHA asserts that Deutsche Bank’s properties in predominantly white working- and middle-class neighborhoods are far more likely to have the lawns mowed and edged regularly, invasive weeds and vines removed, windows and doors secured or repaired, litter and trash removed, leaves raked, and graffiti erased from the property. 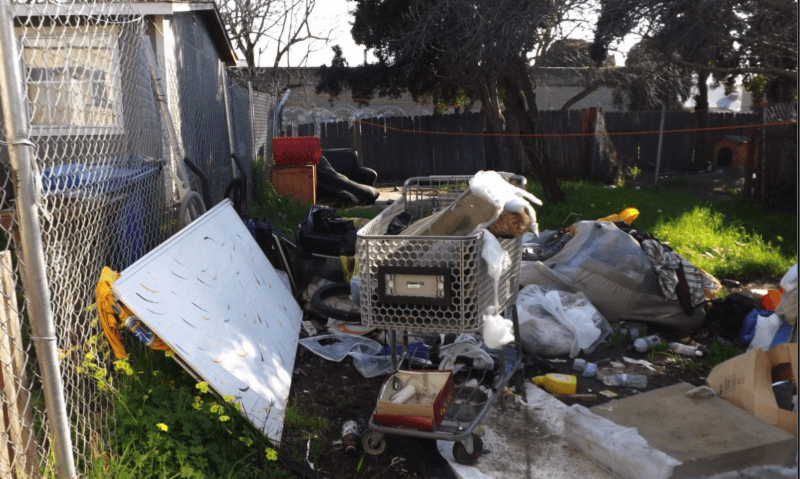 “Yet, Deutsche foreclosed homes in predominantly middle-and working-class African American and Latino neighborhoods are more likely to be left neglected with debris and trash on the property, wildly overgrown grass, and invasive plants covering the yards. 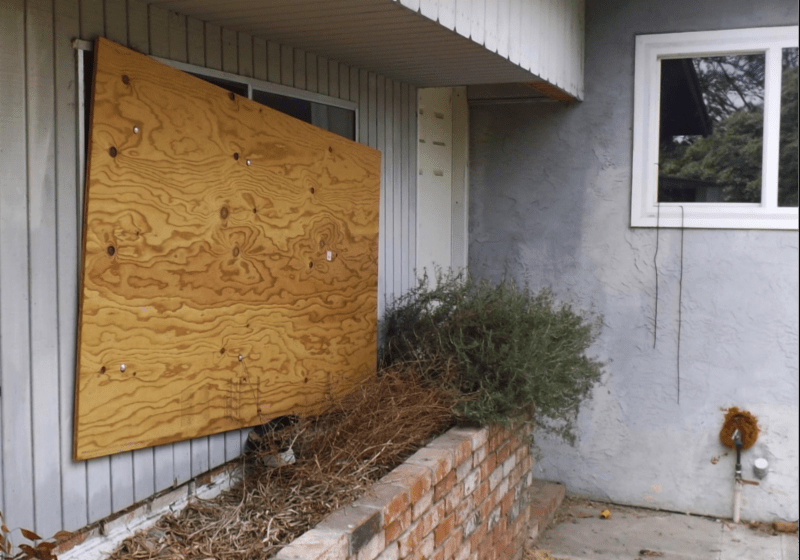 Windows and doors are often unsecured, left wide open, or boarded, and graffiti as well as dead animals are left on the premises,” said Shanna Smith, President and CEO of NFHA. She added, “Poor maintenance destroys a home’s curb appeal and invites vandalism or squatters because the home appears to be abandoned.” Also, the blight caused by this neglect results in declining home values for African American and Latino families who live nearby, deepening the racial wealth gap and inequality in America. 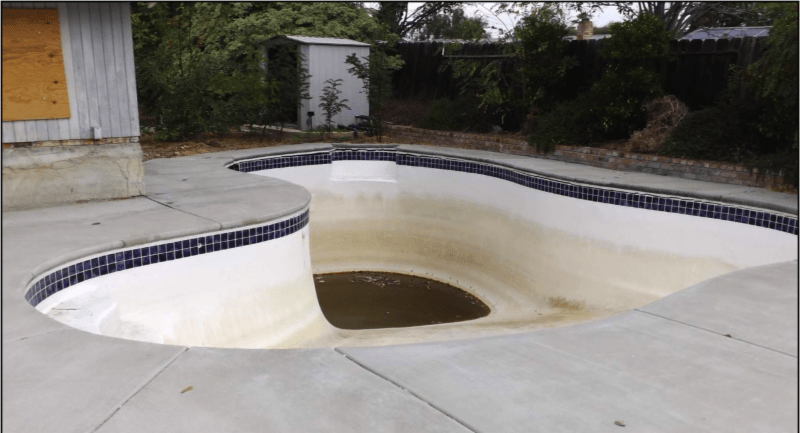 “We found unsecured pools with stagnant water in non-white communities, which is not only a breeding ground for mosquitoes, but also very dangerous for adventurous and curious children,” said Peattie. 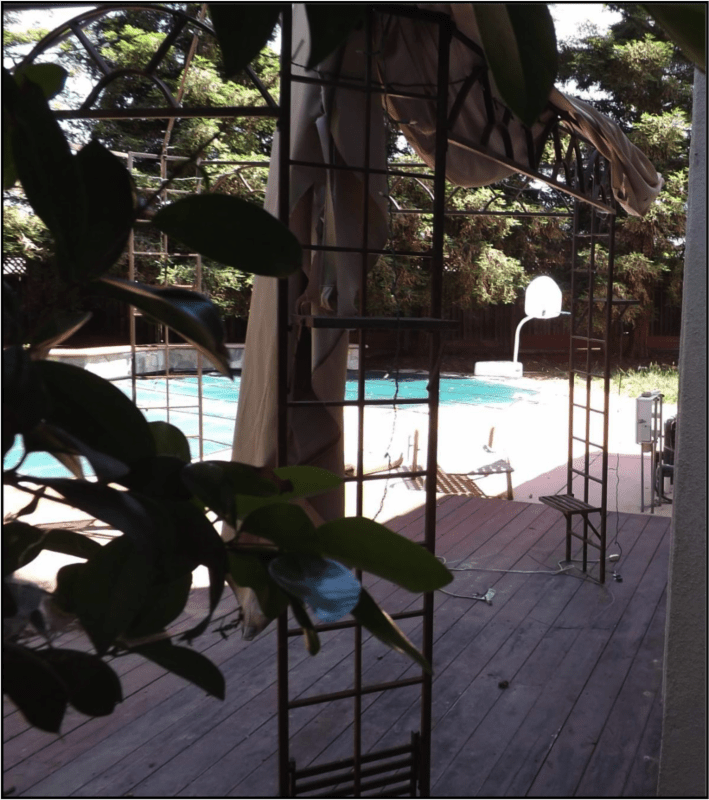 Pool is unsecured and has stagnant water in a non-white community in Antioch, CA. 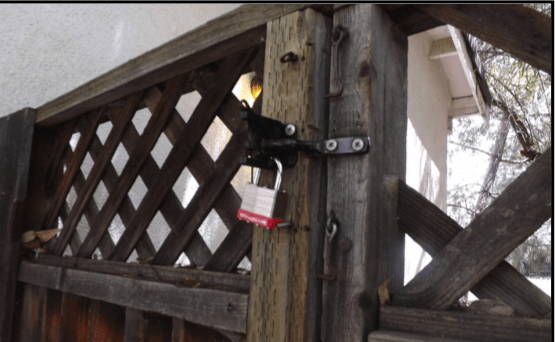 Pool is maintained and secured by a locked gate in a white community in Brentwood, CA. View map of affected communities: http://nationalfairhousing.org/community-map/and view photos of the properties at http://nationalfairhousing.org/deutsche-property-photos/.